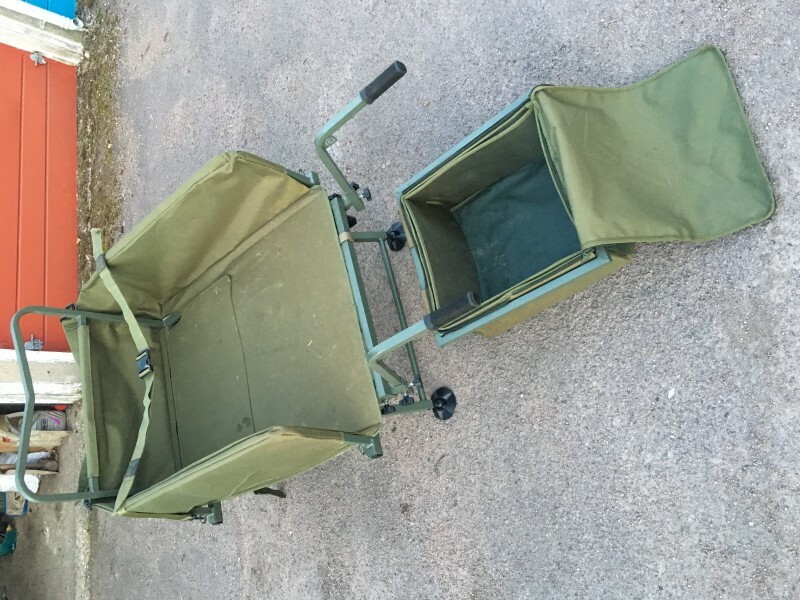 1x Used Trakker Access Carp Fishing Barrow in excellent condition. 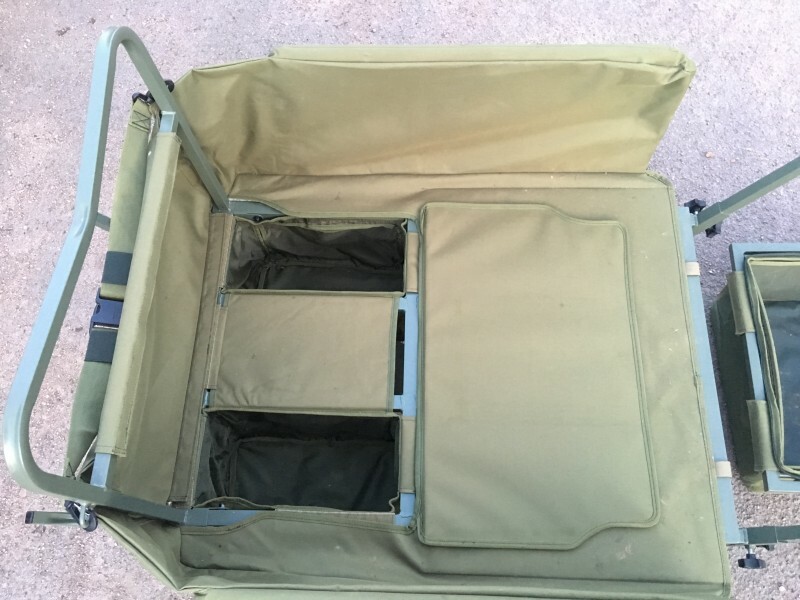 I have used this for 2 day sessions and 2 nights only. 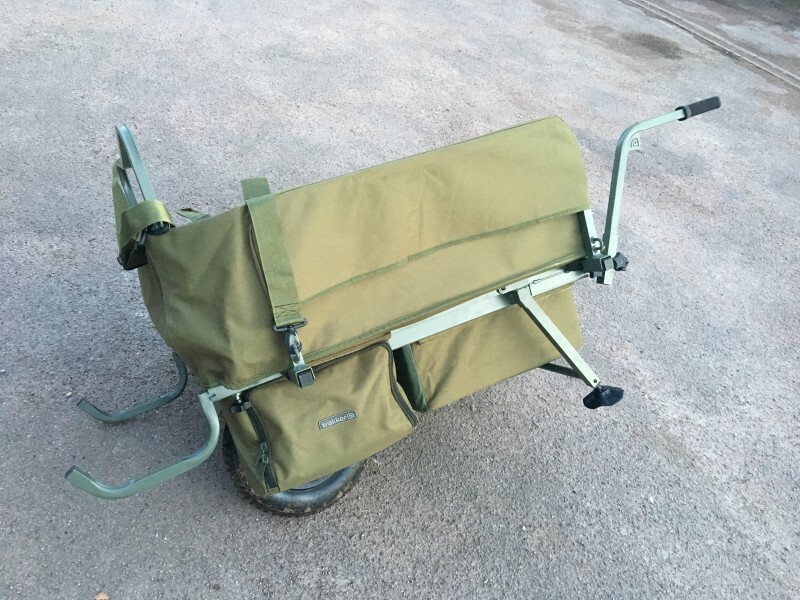 Great bit of kit and super light to push, it’s just a little big for the kind of fishing I do these days hence sale. 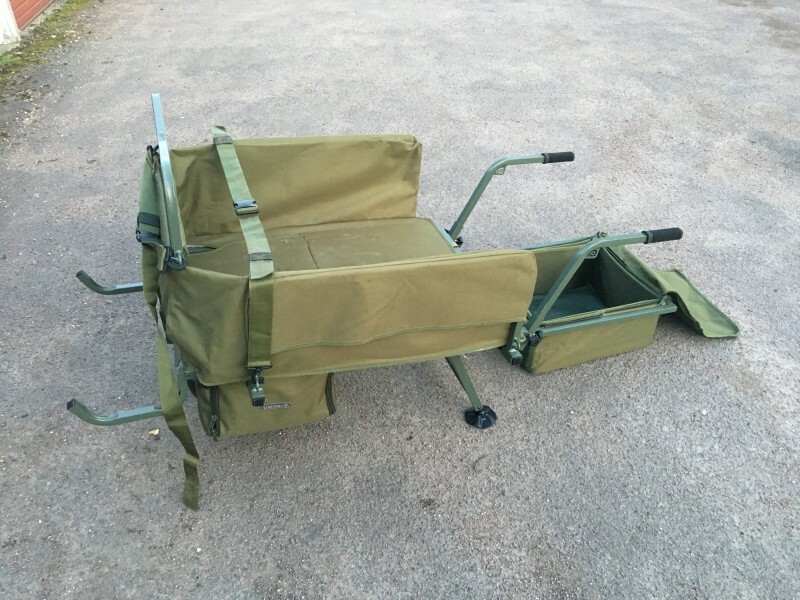 RRP £299.99. Cash on Collection from Tring, Berkhamsted or Hemel Hempstead, Herts or I could meet near junction 20 of M25.